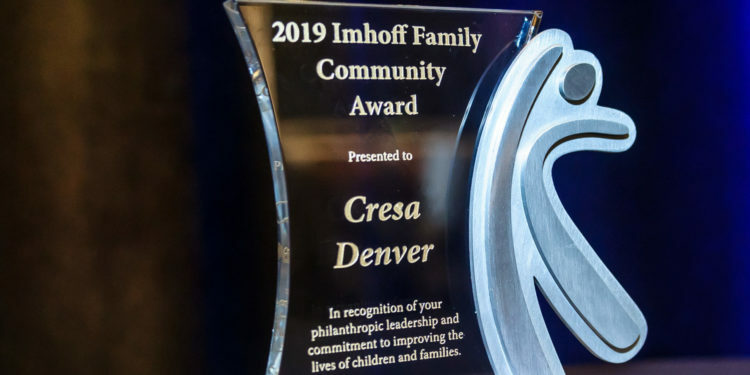 Cresa, the world’s largest occupier-centric commercial real estate firm, has been awarded the Kempe Imhoff Family Community Award. 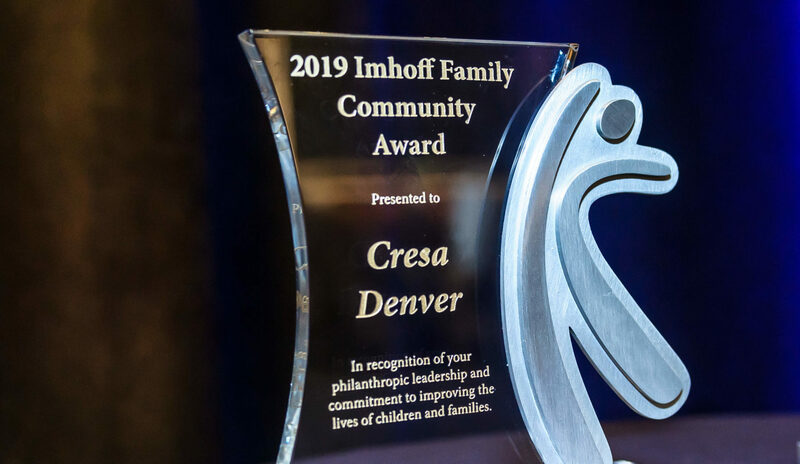 The award was presented to Cresa by the Kempe Foundation, a world-leader in the prevention of child abuse and neglect, for its dedication to children through professional and personal accomplishments and commitments. 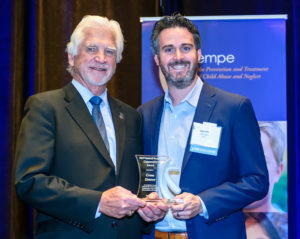 Garrett Johnson, the managing principal of Cresa and a Kempe Ambassador, accepted the award on behalf of the company. For more than three years, Garrett has served as a Kempe Ambassador, working in concert with the foundation to identify awareness, education, advocacy and fundraising opportunities to help end child abuse and neglect. He is a community advocate for not only the safety, health and well-being of children, but also for the work of Kempe. 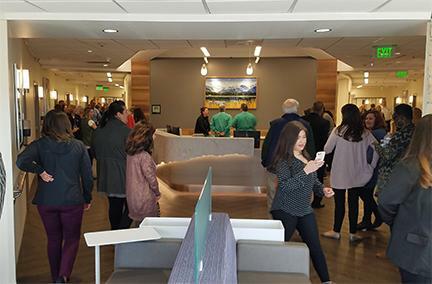 At the 2019 Imagine Luncheon on March 14, 2019, Jade Woodard, the executive director of Illuminate Colorado was also awarded with the Kempe Professional Award Honoree. Cresa’s employees live and work by the motto “Do the Right Thing.” Through their Cresa Cares program, employees and leadership are encouraged to give back to their local communities by supporting charitable organizations, many of which are dedicated to the well-being and care of children and families.